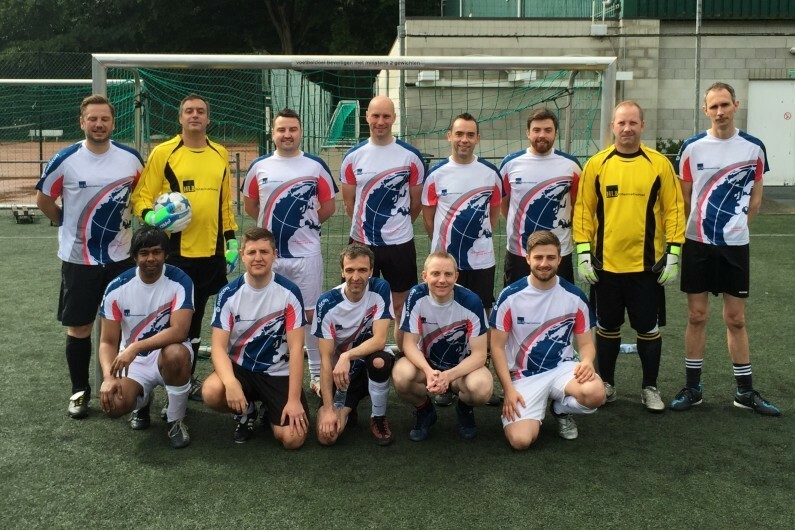 Two Hawsons partners, Stephen Charles and Scott Sanderson, have been selected to play in an International ‘World Cup style’ tournament in Antwerp, Belgium. Stephen and Scott will represent the UK team of HLB International – a worldwide network of independent professional accounting firms and business advisers to which Hawsons belong – competing against other HLB teams from member firms in Ireland, Holland, Norway, Sweden, Belgium, Denmark and Germany. This year’s tournament, which takes place later this month, is running for the fifth year in a row and comes after recent successful tournaments in the UK and Denmark. Stephen is a tax partner at the firm, specialising in corporate and business taxation and has responsibility for Hawsons payroll department, as well as being captain of the Hawsons cricket team! 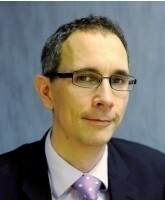 He is a qualified chartered accountant and chartered tax adviser and has been at Hawsons since 2007, previously working at a national firm. Scott is the partner responsible for looking after the firm’s Healthcare & Medical sector clients and has worked at Hawsons throughout his career. During his time at the firm Scott has developed his expertise across a number of departments including audit, business services and payroll and now acts for both corporate and non-corporate clients.